Wrap it up. Nearly three years after it was first released, and long after I stopped playing the actual game, my one and only Overwatch request has come true, and so there is no need for any further merchandise. 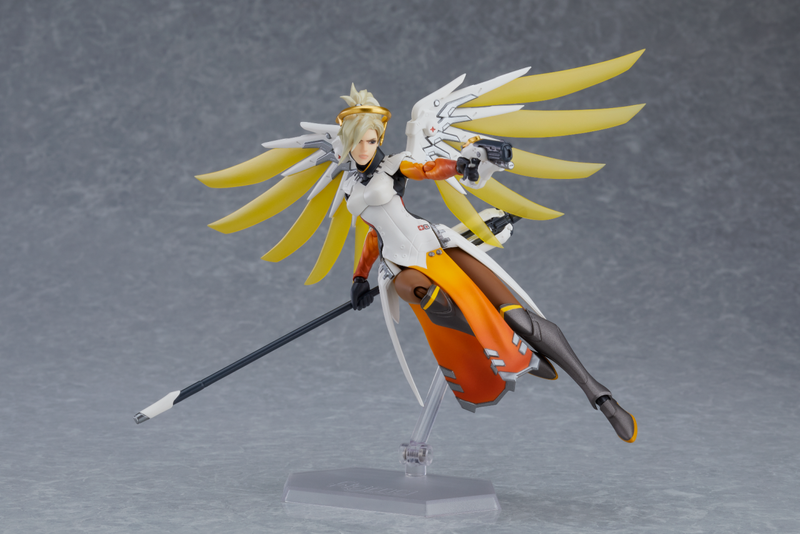 There’s a Figma based on Mercy coming next year. Selling for $90 (!) from Blizzard’s online store, it’ll be out “by the end of Q1 2020". She comes with two faces, both her weapons, a bunch of hands, her staff opens and closes and her wings are able to deploy.